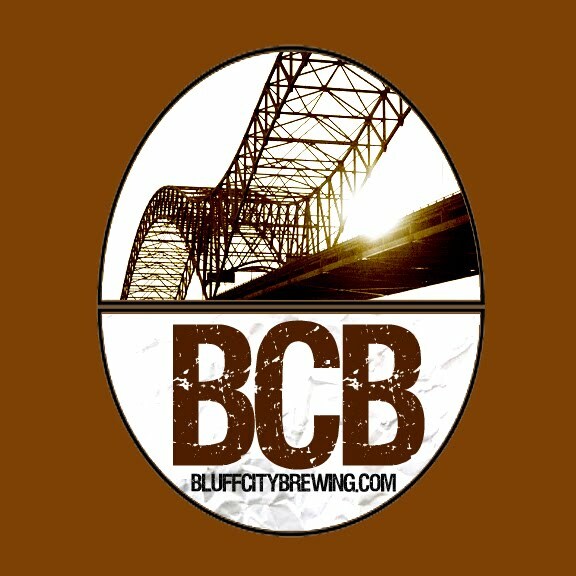 Bluff City Brewing: My Beer Runneth Over. Not Good. My Beer Runneth Over. Not Good. To an experienced brewer this photo says it all. You open the bottle and out comes a gentle fountain of foam. This beer got infected somehow and since every bottle suffered in the same way I'd guess the beer wasn't the greatest when I put it in there. This is the last of a batch of Steam Beer I made some time ago. I'm still not having much luck making this beer well since we moved from Memphis 4 and a half years ago. A bad fermentation is just an added insult. This does not happen often in my brewery. But every once in a while I'm reminded to pay more attention to sanitation. I can't help but to try and make this beer again. My beer is plentiful, though. I have kegged (and already drank about half of) a great tasting English Pale. And I'm lagering an Oktoberfest for a few weeks in the keg for the Winter. Out of CO2 right now. But I'll get filled up by the weekend. I just bottled an Oktoberfest I made right after the first one and put it in the stock room along with the Amber I bottled last weekend. I made a Pale today using the yeast I harvested by racking the IPA I made a week ago. The IPA, surprisingly, is taking a bit longer for visible fermentation to fall off. The Pale (on the left) is just getting started. I'm going to have a lot of packaging to do in the next couple of weeks.